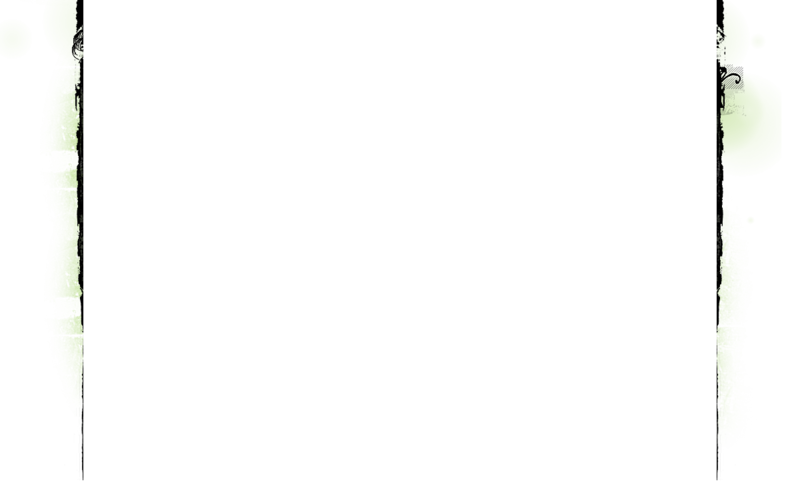 Majiru Ryu Karate, a blended modern day system of Karate. It is the combined effort of SRMAA International students and instructors, and SRMAA Hombu Dojo. The system is a blend of techniques that are practical for todays world, covering stances, blocks, punches, escapes, body movement, unconventional weapons, kicks, stomps, and so much more. The system contains 7 levels of instruction to Black Belt level ranking, and is comprised on 4 DVD's. This system offers a different, and somewhat new concept of instruction, yet the idea is very old. Much less talking, much more viewing and demonstrating. MAJIRU RYU 4 DVD set, includes 7 levels to Black, just $49.95 right now, save $20 ! This system was designed with the student & economy in mind, international students have​​ donated all the material for this program, which keeps the cost of this course at " rock bottom ". FREE DOMESTIC & INTERNATIONAL SHIPPING ! Free shipping does not include insurance for delivery or damage, if you would like to upgrade to include insurance please go to Shipping Options page after adding this to your cart. 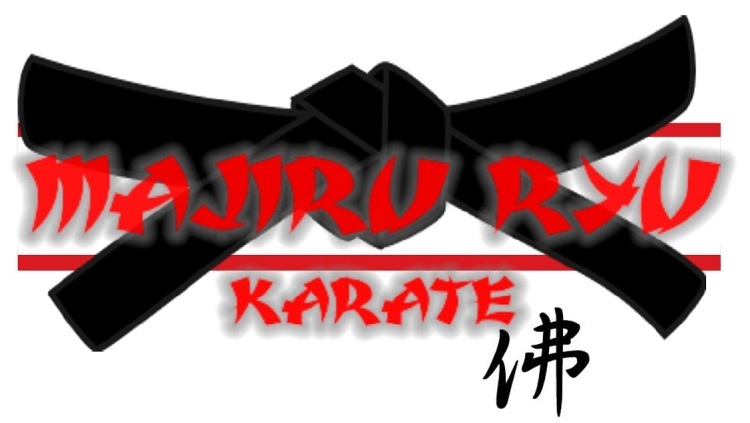 MAJIRU RYU 5 DVD set, includes 8 levels to 2nd Dan Black Belt, just $59.95 right now, save $20 !